His rebellion will soon turn to hope... When Chris Buckley first encountered the mysteries of creepy Solitary, North Carolina, he had little idea how far he would fall into the town’s shadows. After losing the love of his life, Chris tried to do things his way. He hunted for answers. And then he gave up trying to find them. But now Chris comes back to Solitary, knowing there’s a purpose for his being there. As he watches his place in a twisted and evil bloodline become clear, Chris waits for the last battle — and wonders who will be left when he finally makes his stand. 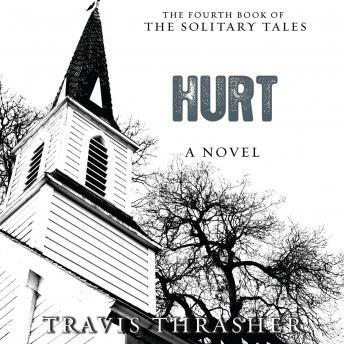 The fourth and final audio book in The Solitary Tales series shines light into deep darkness as Chris’s journey to Solitary comes to a dramatic close.